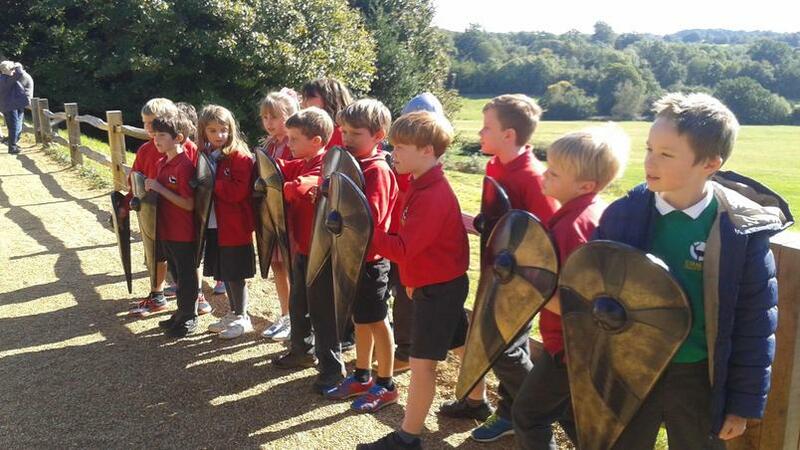 Year 4 go into battle! 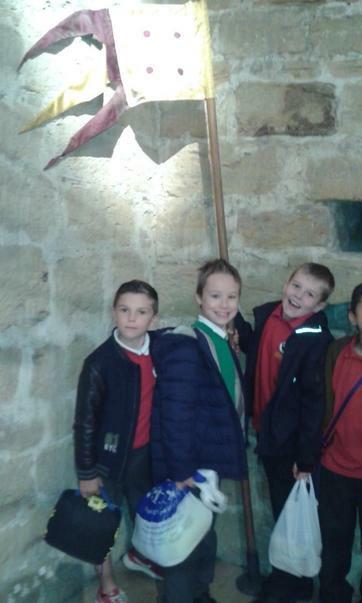 Year 4 visited Battle Abbey this week as part of their creative curriculum topic, 1066 and the Normans. 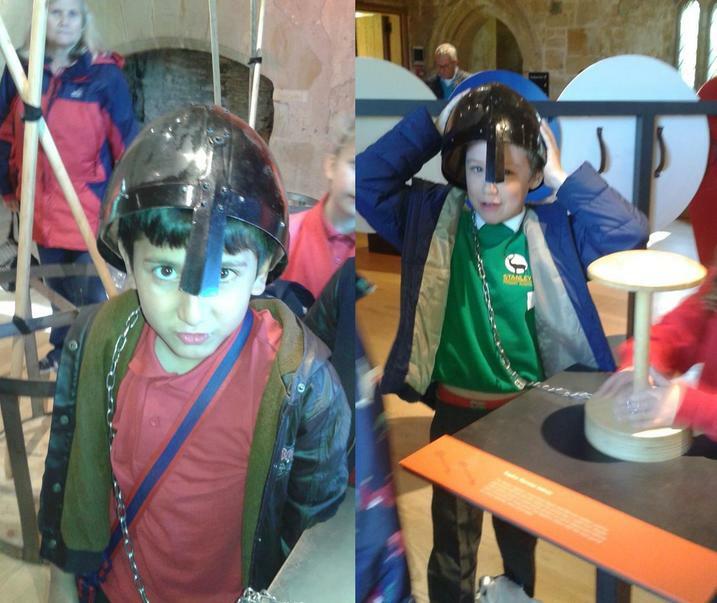 This year marks the 950th anniversary of 1066 and the Battle of Hastings, and the children had the opportunity to dress up, bring events from the past to life and delve deeper into this important date and subject in history. 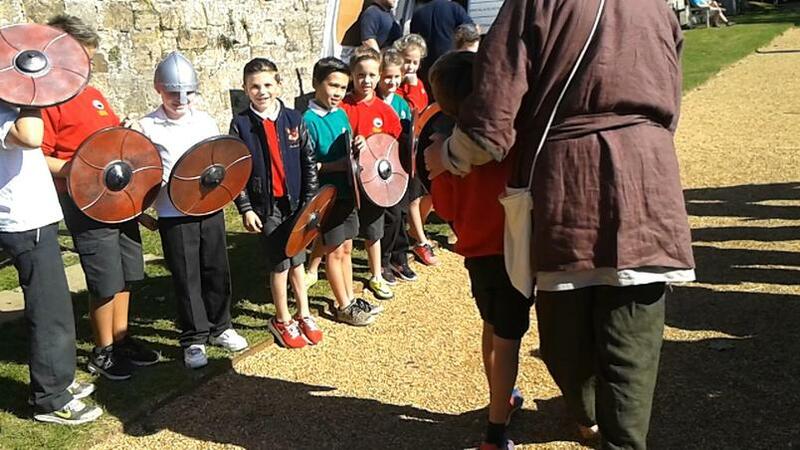 They met an Anglo-Saxon story-teller and heard tales of Norman power and English rebellion; and they were taken to the battlefield and listened to how the dramatic events of 14 October 1066 had such an impact on England. 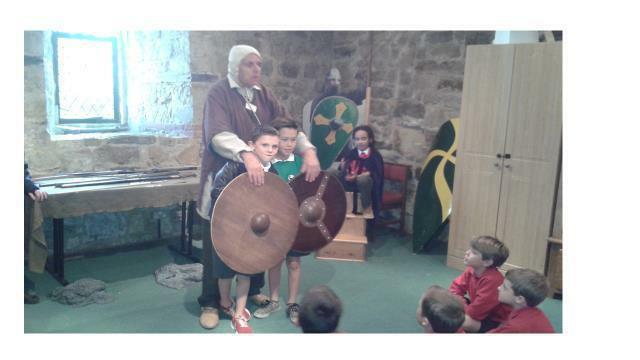 See photos below!